I had forgotten how much I love Ethan and Link. 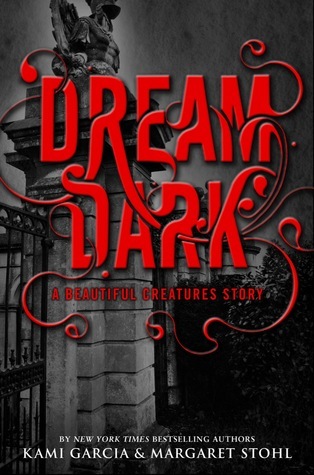 Dream Dark, a great short story, was the perfect reminder. And hellooooo sneak peek of Beautiful Chaos - fancy meeting you here. Very excited for October 18.